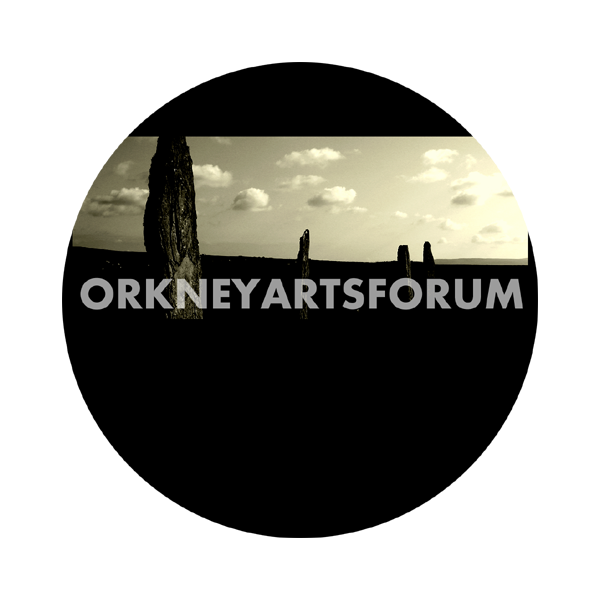 Orkney Arts Forum supports the development of arts and culture within Orkney. The Forum consists of representatives from artforms including music, visual arts, literature, drama, dance, storytelling, craft, architecture, design, new media and film, as well as key organisations and community groups. The Forum meets quarterly to discuss the priorities for the arts in Orkney and acts as a consultation group for the arts development service within Orkney Islands Council. Orkney Arts Forum is made up of a wide range of individual and organisation members, to ensure that the full breadth of the arts in Orkney are represented. Artform representatives are elected onto the Forum and are able to raise issues and concerns about the arts from any member of the public and the artistic community.